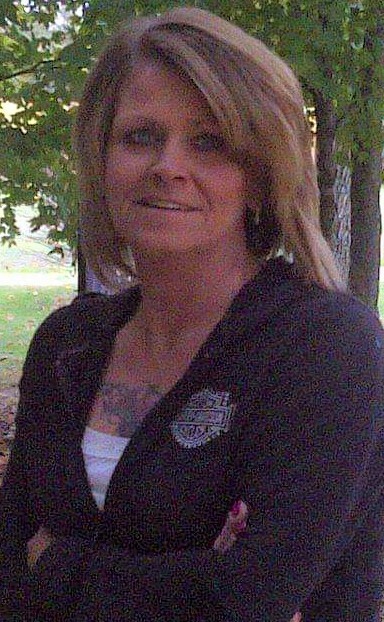 Stephanie Gregory, 49 of Charlestown, IN passed away on Saturday, April 6, 2019 at Clark Memorial Hospital in Jeffersonville, IN. Stephanie was born on October 29, 1969 in Jeffersonville, IN the daughter of Paul Gregory and Mildred Wolf Gregory. She was limited physically on activities because of her health but always had a love for her family and also enjoyed taking care of animals especially her dog Leo. Funeral services will be held on Friday, April 12, 2019 at 11:00 A.M. at Grayson Funeral Home in Charlestown. Visitation will be held on Thursday from 12 Noon to 8:00 P.M. and after 9:00 A.M. to 11:00 A.M. on Friday. Expressions of sympathy in memory of Stephanie may take the form of donations to the family to help with expenses.